Single Story in Exclusive Morrison Estates, with Open Floor Plan. Move-In Ready and so Many Wonderful Upgrades. Incredible Chef?s Kitchen with Premium Appliances, Including Paykel Fisher Double Drawer Dishwasher, Built-in Refrigerator, Double Oven, Beautiful Wood Cabinetry, Granite Counters and Plenty of Storage. 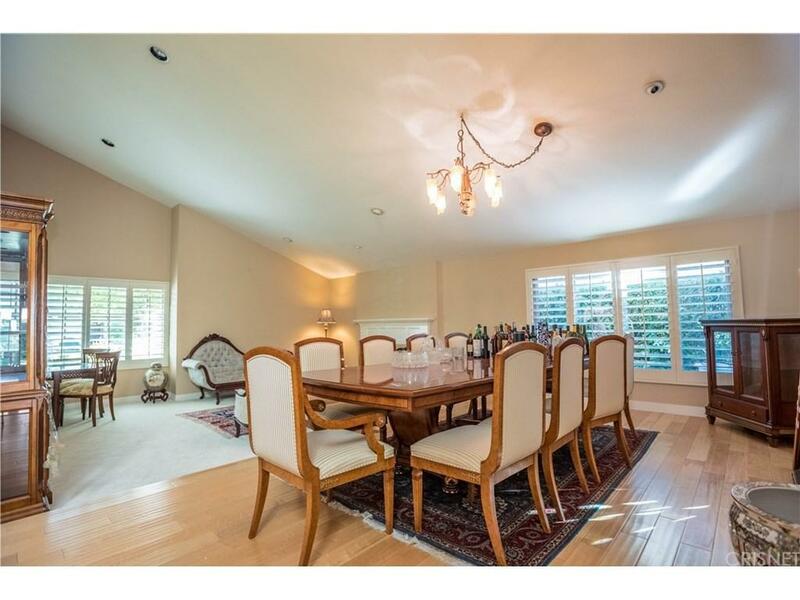 Formal Dining Room, Also a Large Breakfast Area & Family Room with Fireplace & covered Patio. Dual-Pane Windows, Water Treatment System, Built-in Safe and "Smart" Security & Thermostat. Travertine, Carpet and Wood Flooring. Plantation Shutters, Recessed Lights, Vaulted Ceilings and a Charming Atrium that Allows the Natural Light to Fill the House. 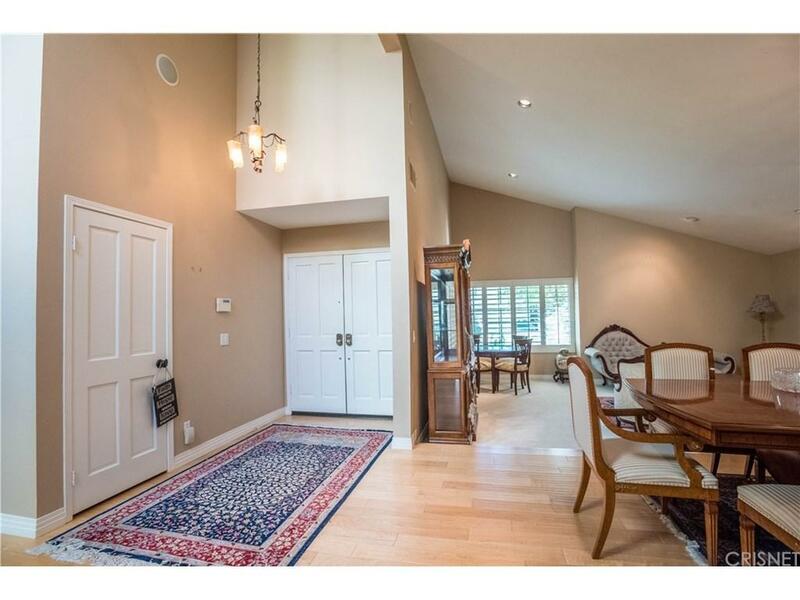 Master Retreat with High Ceilings, French Doors that Opens to the Backyard, an Abundance of Closet Space and a Lovely Sitting Room. Backyard is Perfect for Year-Round Entertaining with Mountain views. Laundry Room has a Refrigerator and Storage. Office Space off of the Garage with Built-in Desk and Cabinetry. Over Sized 2 Car Garage with Direct Access. Award Winning Las Virgenes School District! Walk to the Trails and Parks! 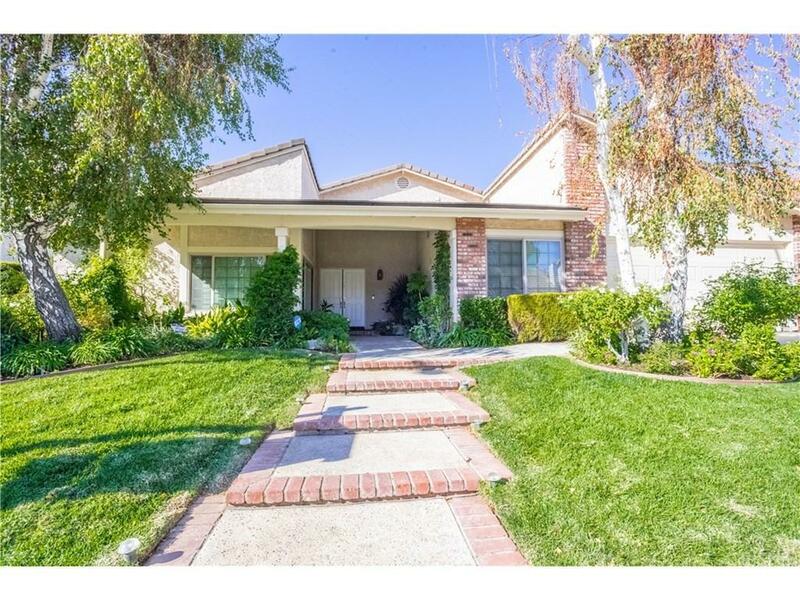 Sold by Orly Godliman BRE#01222700 of Capital Assistance Group. 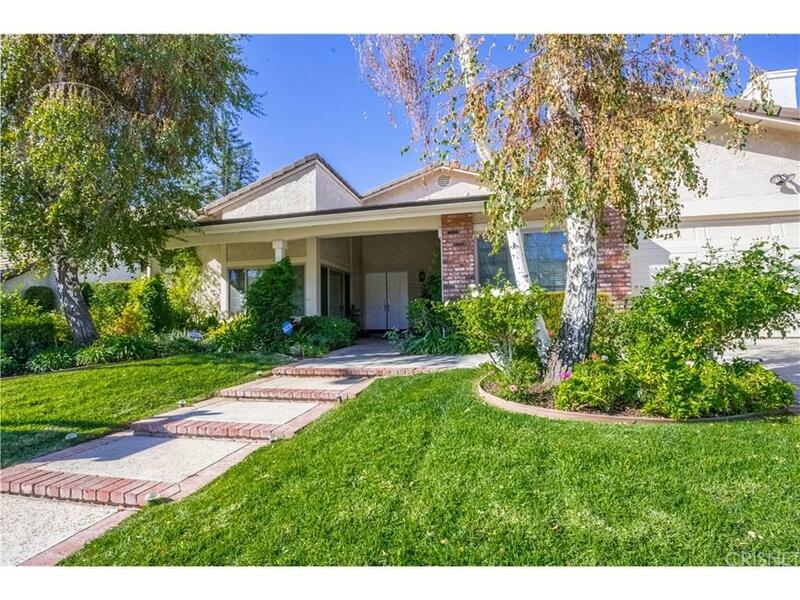 Listing provided courtesy of Bobby Karami DRE#01222700 of Rodeo Realty.